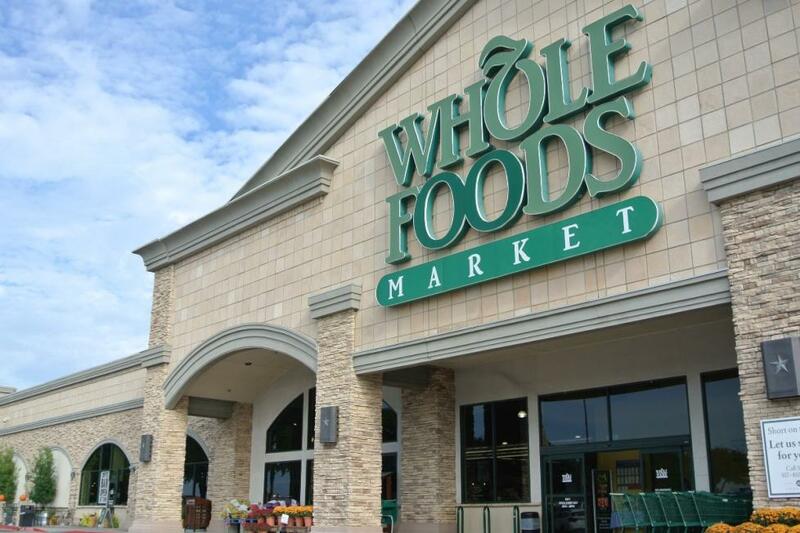 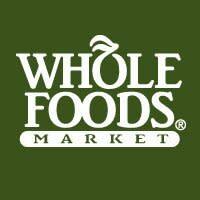 Whole Foods Market is a dynamic leader in the quality food business. 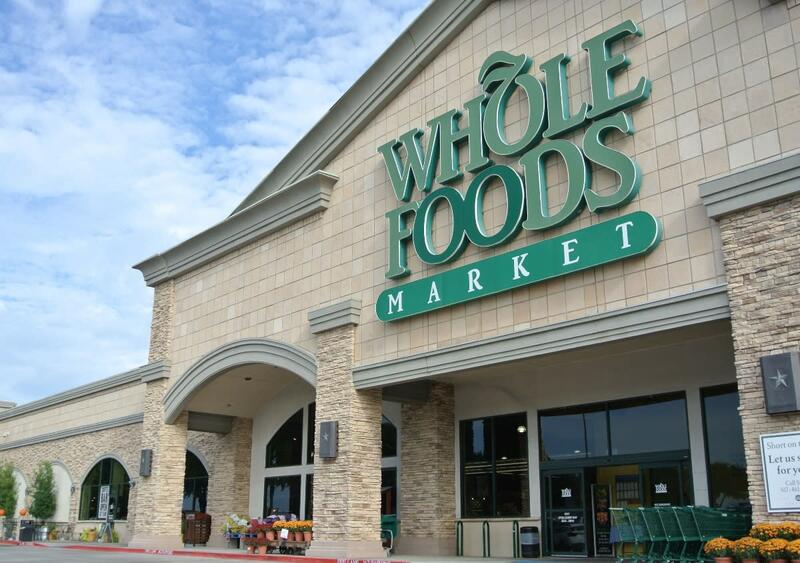 They are a mission-driven company that aims to set the standards of excellence for food retailers. 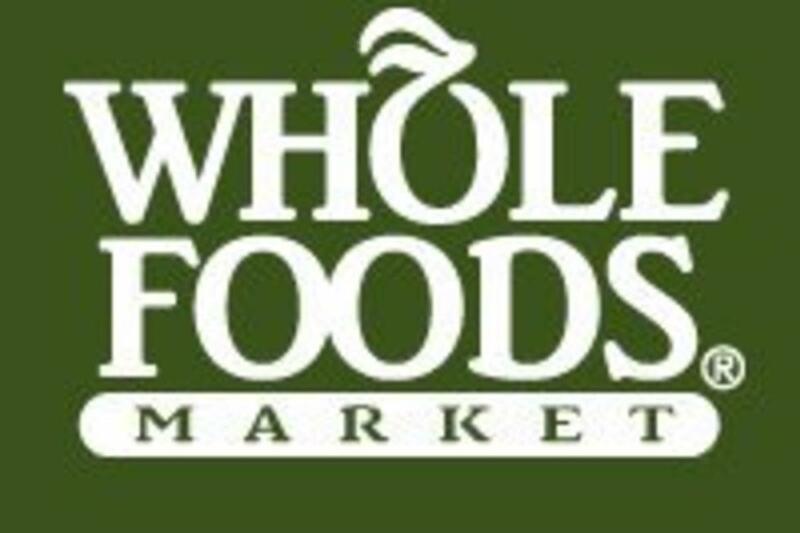 Whole Foods, Whole People, Whole Planet.